According to Android Police, HTC hasn't yet said why its HTC Mail app has gone missing from the Google Play Store. The app was a hub where HTC owners could aggregate all of their email apps such as Gmail, Yahoo Mail, Outlook and others by using the IMAP or POP3 platforms. HTC Mail is still being pre-loaded on the beleaguered manufacturer's latest handsets, including the HTC 12+; having the app listed in the Google Play Store made it easier for HTC to disseminate updates. Since Gmail will show you email sent to your non Gmail accounts, HTC Mail might not be a useful tool anymore for those sporting an HTC handset. A cached version of the Play Store listing revealed that the app was last updated on December 6th, and had over 10 million installs; that number includes any HTC phone that came with the app pre-loaded. While HTC Mail had an average rating of 3.1 stars (out of 5), the majority of users either loved it or hated it. If you head over to the Google Play Store now and search for HTC Mail, you'll end up redirected to a page with a banner that says, "We're sorry, the requested URL was not found on this server." Some might point out that in addition to having its apps disappear from the Play Store, HTC has seen its business slowly disappear as well. 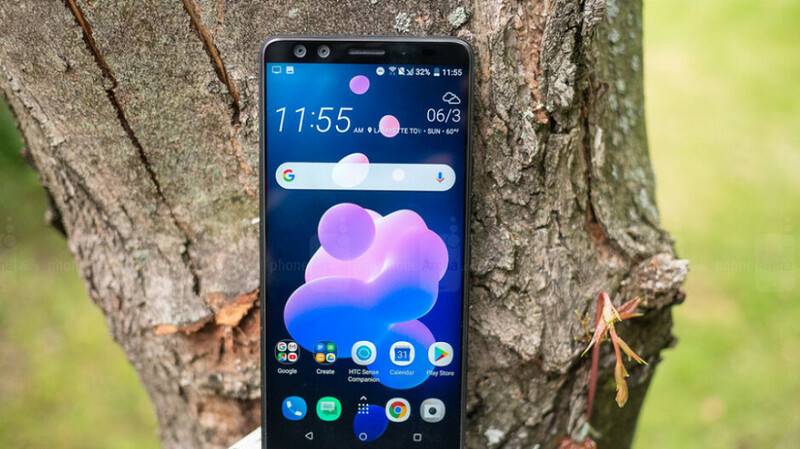 Posting losses over the last few years, the company that was once one of the most cutting edge smartphone designers has become nearly irrelevant in the current smartphone market. HTC is really going down so fast ... still there is no news about Android Pie update for the flagship smartphones like U11 & U12+. HTC should decide either to go out of smartphone business or keep supporting two to three new smartphones every year. Drop the ego... Make mid-priced with high-end specs phone's... Dont compete with flagships if you can't standout.. Overpriced U series... I missed the hype of owning an HTC One M7..
One M7 and M8 were their last great phones. And you know what? The Mail app. is the only bundled app. that can't be disabled.